They are just different” a fan confessed. 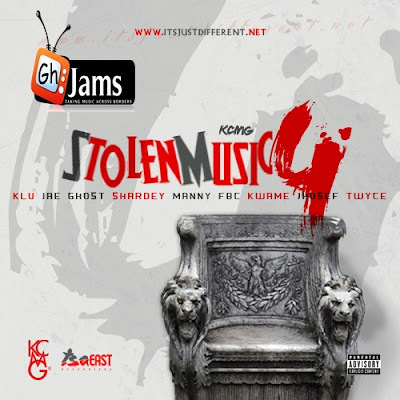 One of the best Hiphop families in Ghana, KCMG is out with “Stolen Music 4″. 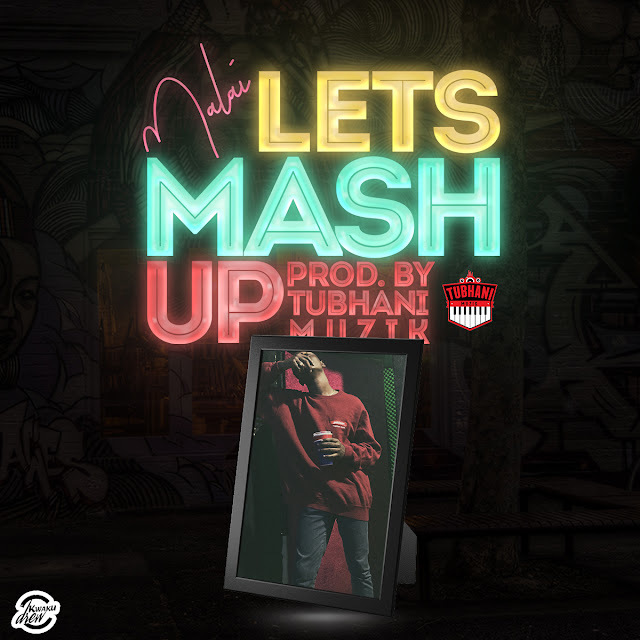 The mixtape features Klu, Jae Ghost, Shardey, Manny FBC, Kwame Jhosef and Twyce. They define what Hiphop is about.